LG teases the V40's fun side. We're still a couple of days away from the official unveiling of the V40, but LG is too excited to keep it secret for that long. Last week it divulged that its new phone will have five cameras, a sand-blasted back, and a notched screen. On Monday it showed off a little about what those cameras can do. When you're in the camera app, tap Mode and select Cine Shot. The shutter button will turn into a record button, and you'll be able to capture a small three-second video, similar to the Pixel 2's Motion Photos. 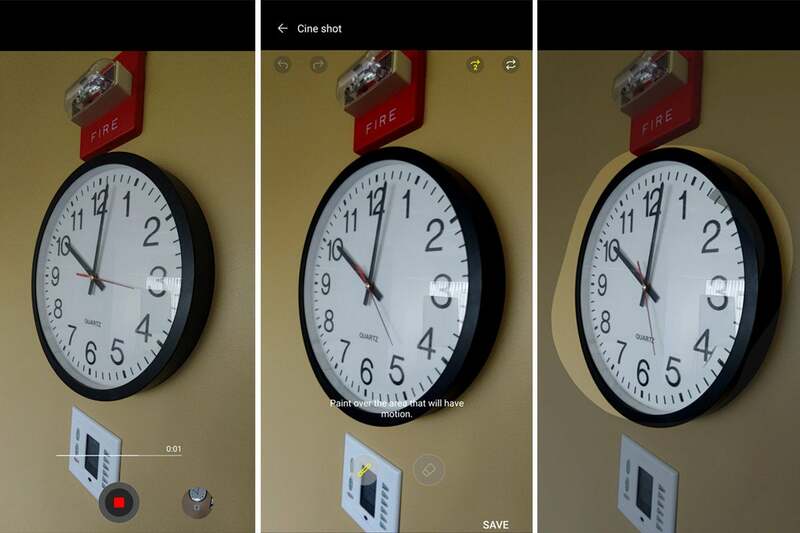 You'll want to try to stay still for the whole three seconds, and the app will warn you if there's too much shakiness. The LG V40 has a easy-to-use cinemagraph maker built right into its camera app. Once it's done, you'll be taken to an edit screen where you can select which part of the photo you want to animate by tracing over it with your finger. There's also an eraser for cleaning up errant marks, and you can pinch to zoom in on small areas. Cine Shot will automatically loop the three-second footage either forward or backward to turn it into a six-second cinemagraph, so you'll want to keep that in mind when filming. It's all very simple and easy, but you'll need to finish editing before you take another photo. Once you save your Cine Shot, you can share it as a movie file as normal or play it as a gif in the Gallery app. You can also set it as a live wallpaper if you're particularly proud of it. 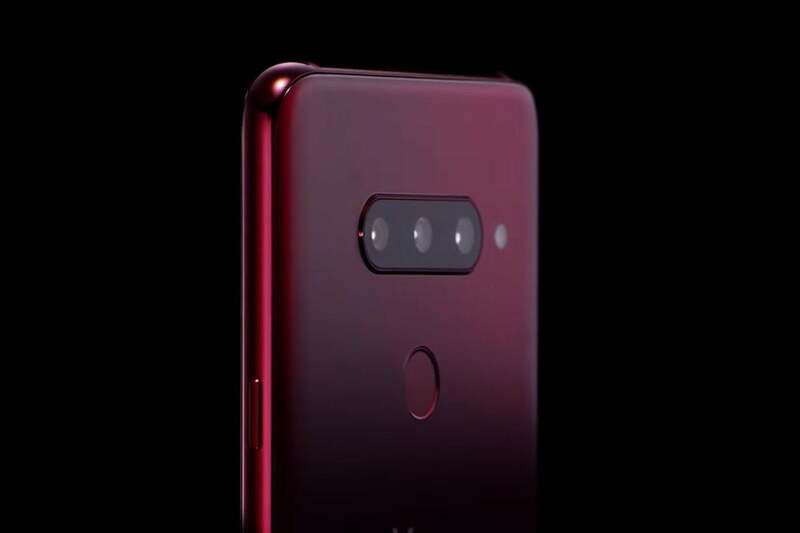 LG will unveil the rest of the V40 at an event in New York City on Wednesday, October 3 at 5 p.m. EDT.